Here are some quickies that you might have missed! 1. Action King Arjun posted on his Twitter about his upcoming film Prema Baraha: "Hey guys, Prema Baraha has been certified "U", and it's not much longer for you to see it in your favorite cinemas! How many of you are excited?" 2. 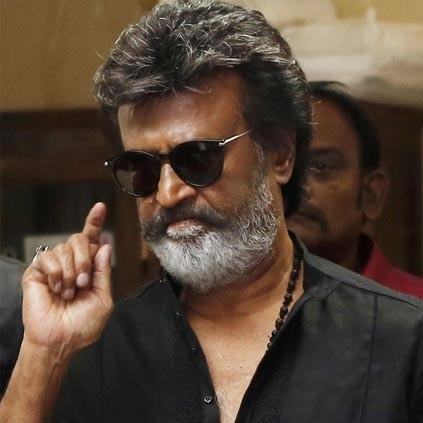 Superstar Rajinikanth will attend and preside over the pooja and press meet of the upcoming film Kizhakku Appricavil Raju at Sathya Studios tomorrow, January 17. The film will star late actor-politician Puratchi Thalaivar MGR through motion capture technology. 3. Pawan Kalyan - Keerthy Suresh starrer Agnyaathavaasi has grossed more than $2 million in the United States of America, and is said to be the highest grosser there for the star hero. People looking for online information on Agnyaathavaasi, Arjun, Keerthy Suresh, MGR, Pawan Kalyan, Prabhu Deva, Rajinikanth will find this news story useful.